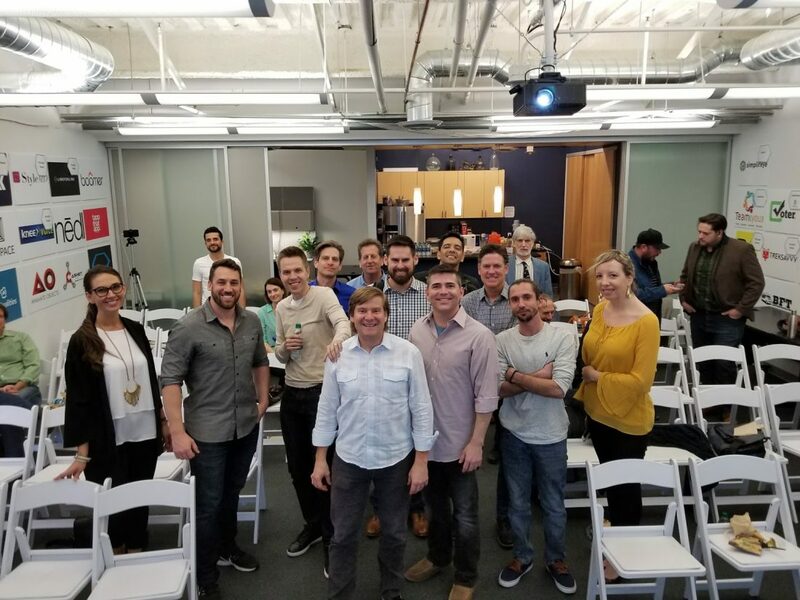 Last week at the Stubbs Alderton & Markiles Preccelerator Program, we started to unpack what should be contained in the ideal marketing tech stack for startups. As part of our primer on the fundamentals of marketing technology, we sought first to define the essential elements of the marketing tech stack for startups. With Scott Brinker’s Technology Marketing Landscape infographic as our backdrop, we dove into everything from CRM, email and automation to SEO, paid search, content creation, social media and more, all in the context of why these technologies are critical to a business’ success, including which tools to use at what stages and for what specific sales/marketing objectives. Having the right martech stack can better facilitate marketing and sales alignment. Connecting marketing qualified leads with sales enablement tools can boost conversions and optimize funnel activity, which in the long term generates more cost-effective marketing programs to facilitate sales. “Outbound marketing” places the focus on selling to an audience you already have, such as sending email to your list, in which you can track opens, website visits and what was being visited that will allow you to score leads and determine which are worth pursuing. “Inbound marketing” focuses more on creating and promoting persona-driven content that will be attractive the the appropriate audience. As prospective customers find your company, inbound marketing helps companies to automate the process of nurturing a prospect from a website visitor into a paying customer using workflows to scale automated conversion funnels. As a marketer, you don’t know which tool is the right one to use unless you’ve actually used it. You can’t recommend or even have others execute something without trying it and mastering it yourself. Martech systems are easy to move in and out of for testing, and CMOs who aren’t also experimenting simply won’t survive. Watch the full video on Facebook for more insights or contact any of us via LinkedIn email.